For a great selection of incredible new Ford vehicles for sale at affordable prices and deals, all you need to do is stop on by Ewald's Ford dealerships near you today, Ewald's Venus Ford, and check out our great inventory of vehicles for sale. With Ewald's Ford dealerships near you, you can browse through a huge selection of incredible new Ford vehicles for sale that drivers are certain to love, such as new Ford cars for sale and new Ford trucks for sale and more, just waiting for a new car test drive! From brand new Ford SUV models for sale like this new Ford Escape for lease and sale that offers great efficiency and capability to brand new Ford truck models like this brand New Ford F150 For Lease And Sale that offers incredible power and reliability, Ewald's Ford dealerships near you will certainly have a vehicle that is just right for your everyday needs and more! 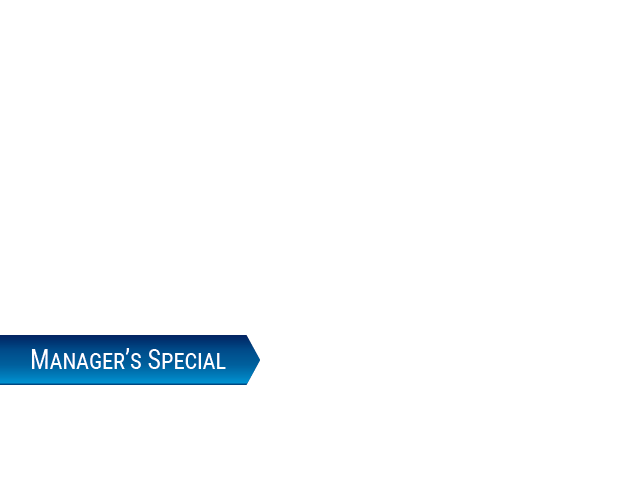 With Ewald's Ford dealerships near you, you can not only find many amazing Ford vehicles for sale, but you will also find that there are also many amazing lease offers and affordable prices for you to enjoy as well. So come on by Ewald's Ford dealerships in Milwaukee today and check out our new Ford car models for sale today, such as this brand new Ford Mustang for lease and sale, the 2017 Ford Mustang V6. Intense speed and power is combined in this amazing new Ford Mustang for lease and sale, the 2017 Ford Mustang V6, and you can enjoy taking this great vehicle out for a spin now. 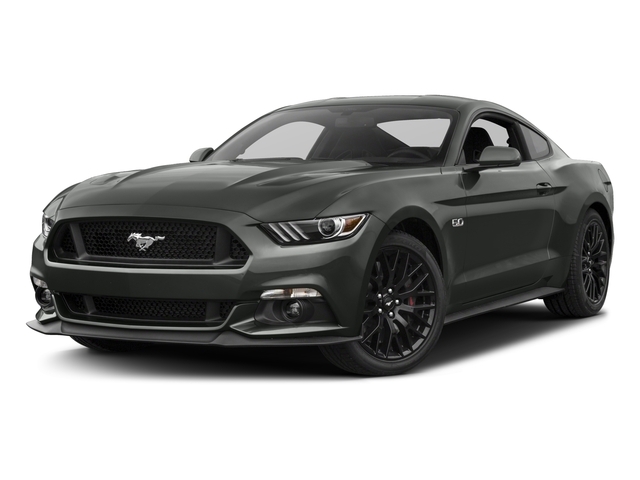 This new Ford Mustang for lease and sale provides you with an incredibly fast and enjoyable driving experience, as its beefed up 3.7L Ti-VCT V6 Engine gives you an amazing speed up to 300 horsepower. 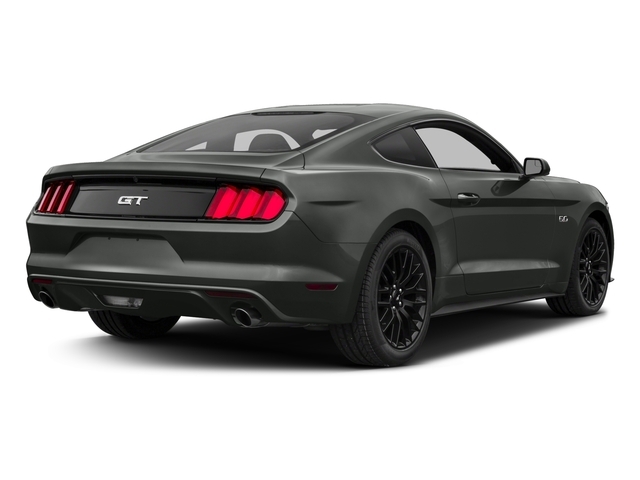 This new Ford Mustang for lease and sale just gets better and better the more you look at it, especially when you look at the many features and available options it has to offer you for you to enjoy. This new Ford Mustang for lease and sale is equipped with feature and available options such as Electronic Stability Control that will help you keep control of your vehicle to improve your safety, as well as the Anti Theft System that will help keep your vehicle nice and safe when traveling through shady areas, and even the Leather Wrapped Steering Wheel for increased style wherever you travel too in Wisconsin and beyond. If you want to take this awesome new Ford Mustang for lease and sale out for a spin for yourself, then stop on by Ewald's Venus Ford dealership in Milwaukee today and check it out, located here at 2727 E Layton Ave. Cudahy, WI 53110. Take this awesome new Ford Mustang for lease and sale out for a test drive today and you will fall in love with it!